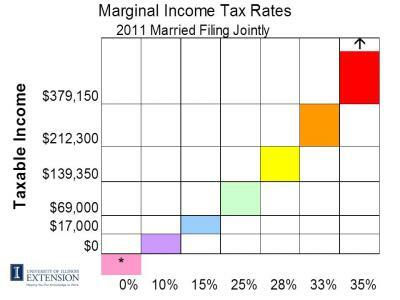 What's Your Income Tax Bracket? Is that email from the IRS for real? Oh no! Just how much did I spend?